Performances are April 5-14 at Prairie Players Civic Theatre. Support community theatre in Galesburg. Amazon will donate 0.5% of the price of your eligible AmazonSmile purchases to Prairie Players Civic Theatre. 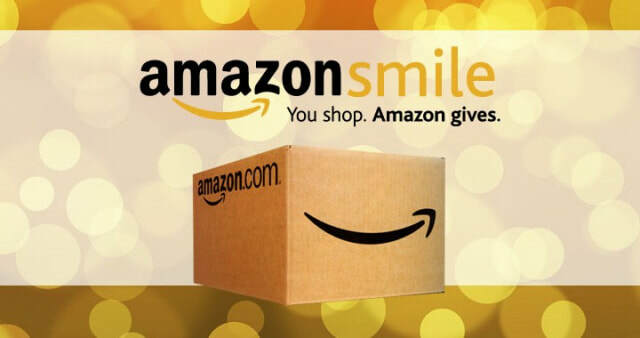 Support Prairie Players Civic Theatre by starting your shopping at smile.amazon.com. Show your support by remembering those from the past, memories from favorite shows, and friendships created that will live on well into the future.